Marriage can be strained by a child with disabilities. To be fair, no one looked happy in old time photos. I’m sure she was a lovely lady in person. When a child is struggling, parents struggle, too. What is the best way to help our child? Why is the teacher always calling me at work? Sometimes, we blame each other. Don’t worry. 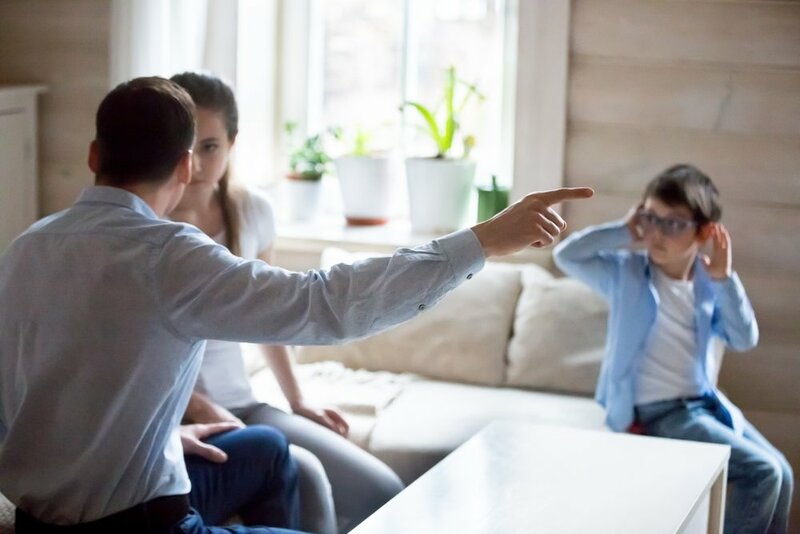 This is a stock photo, and the parents are just acting. So is that adorable boy. It is even worse when the school professionals are telling you stuff about your child that you disagree with. Watch our expert Cindi explain your rights as a parent in this 50 second video. We know you have the best interest of your child at heart. We know you love your partner, and wish it would get easier. That's why we have created a variety of resources to help families just like yours. 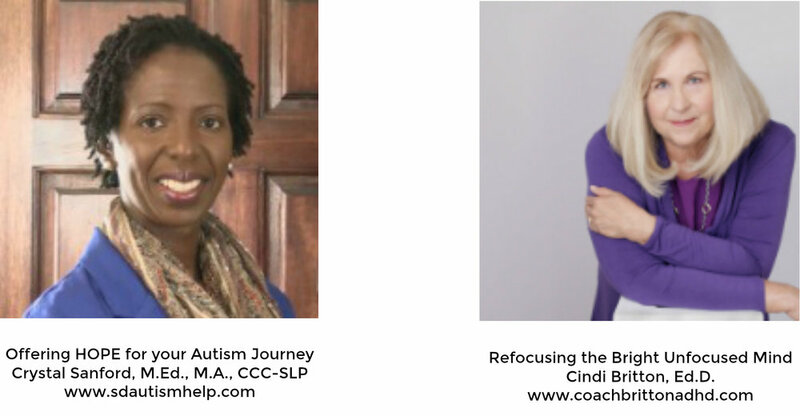 Just support for your ADHD and autism journey. We believe in you and are cheering you on. Let us know if you have any questions.